Don't get us wrong: We're big fans of Amazon. But navigating its website can be more anxiety-inducing than shopping at IKEA. Amazon's homepage is populated with so many sections, categories, and products that we don't even know where to start. 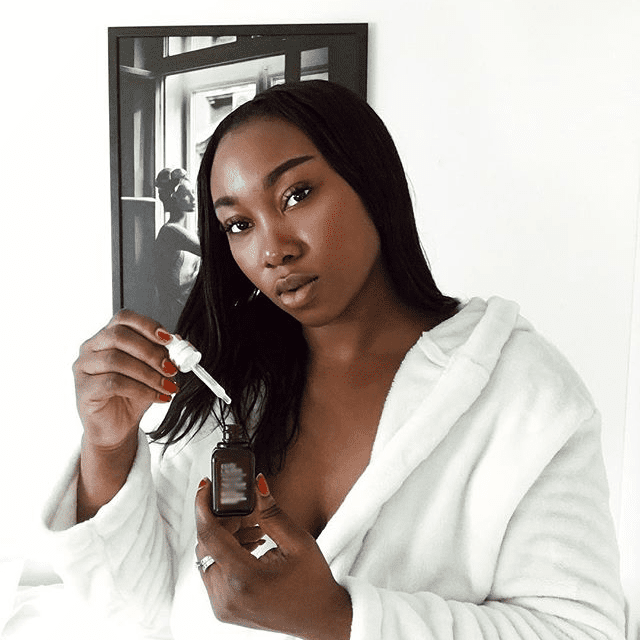 To streamline our shopping and cut through the clutter, we reached out to the e-commerce site for the best sellers and trending products in the beauty, wellness, and home categories. 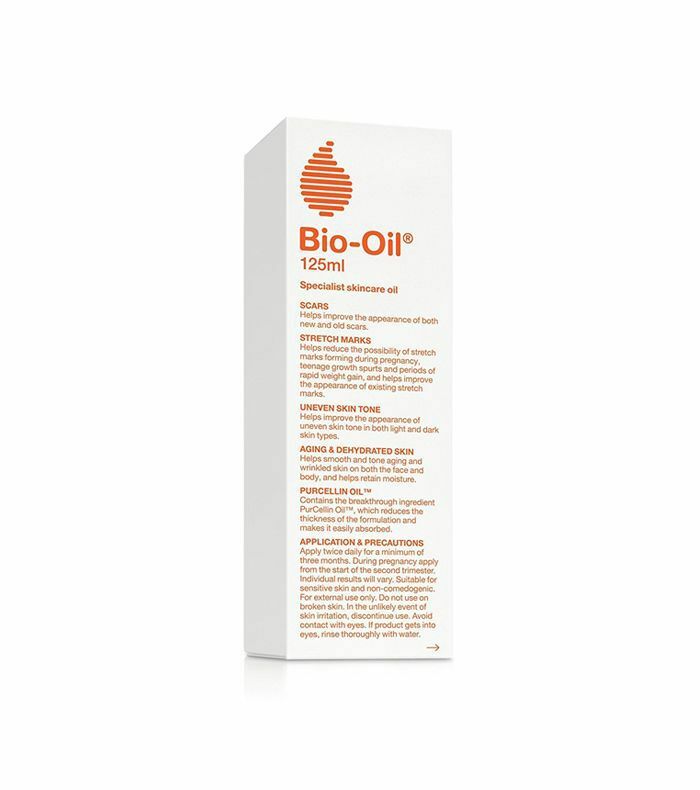 Topping the list for beauty and wellness was Bio-Oil's Liquid Purcellin Oil ($15). The clinically proven and dermatologist-recommended product is used to treat acne scars, stretch marks, uneven skin tone, dryness, and signs of aging. The hero ingredient is the PurCellin Oil, which reduces the thickness of the formula and makes it easy to absorb into the skin. What's more, it's non-greasy, won't clog your pores, hypoallergenic, and ideal for all skin types. Finally, it's the number-one selling scar and stretch mark product in 18 countries, and the winner of 224 skincare awards. The Amazon reviews reflect the product's quality—it has accrued just shy of 5500 customer reviews, 78% of which are four- and five-star reviews. Reviewers are calling it "amazing" and a "must-buy," with many sharing impressive before-and-after photos, mostly of faded acne scars and stretch marks. With that said, some claim that they've received counterfeit versions of the Bio-Oil—you can also buy it at Target to play it safe. Shop the best-selling Amazon product below.